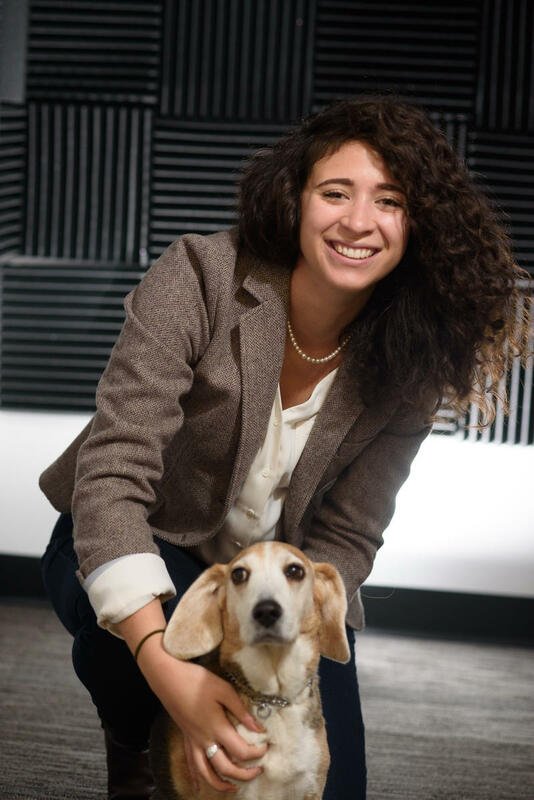 Joni Deutsch is on-demand content & audience engagement producer for WFAE 90.7 in Charlotte, NC. Joni Deutsch is happy to call Charlotte home as WFAE's on-demand content and audience engagement producer, where she's helped produce such podcasts as FAQ City, SouthBound, and She Says, as well as host the new music podcast Amplifier. Joni was born and raised in Charleston, West Virginia. After learning the radio ropes at WLUR 91.5 FM in Lexington, Virginia, Joni joined West Virginia Public Broadcasting as the creator and host of the weekly indie/alternative music program A Change of Tune and the critically-acclaimed 30 Days of #WVmusic interview series. In June 2015, Joni became assistant producer for NPR Music’s live performance radio program Mountain Stage with Larry Groce and host of its #MS2Go podcast and 24-hour music stream. One year later, she became the program’s youngest (and first female) guest host, making her the youngest host of a nationally syndicated public radio program at the age of 24. In addition to her radio production work, Joni also acted as lead coordinator for West Virginia Public Broadcasting’s NPR Generation Listen initiative, successfully connecting young listeners to public radio through engaging events throughout West Virginia. She also acted as digital producer and event lead for West Virginia Public Broadcasting and PRX’s Us & Them podcast. Joni’s strong communication skills and creative marketing style has led to features on NPR's Morning Edition & Weekend Edition, NPR Music, Current, Poynter, Nieman Lab, and more, as well as speaking engagements at major public media conferences across the nation. In 2015, the Charleston Gazette-Mail named Joni one of the people “making Charleston [West Virginia] even better." In 2016, she was named an Emerging Voice Scholar by the Alliance for Women in Media. In 2017, she was named to the West Virginia State Journal’s “40 under 40” as a young professional working to make West Virginia a better place. And in 2018, she was accepted into the Online News Association's Women's Leadership Accelerator and included on Charlotte Agenda's "30 under 30" list. Joni received a Gracie Award in 2018 for her music podcast work. Joni earned her Bachelor of Arts from West Virginia University and Master of Arts in Strategic Communication from American University. When she’s not making radio, she can usually be found at home with a good podcast, a hot cup of tea, and a shaggy Polish Lowland sheepdog by her side. 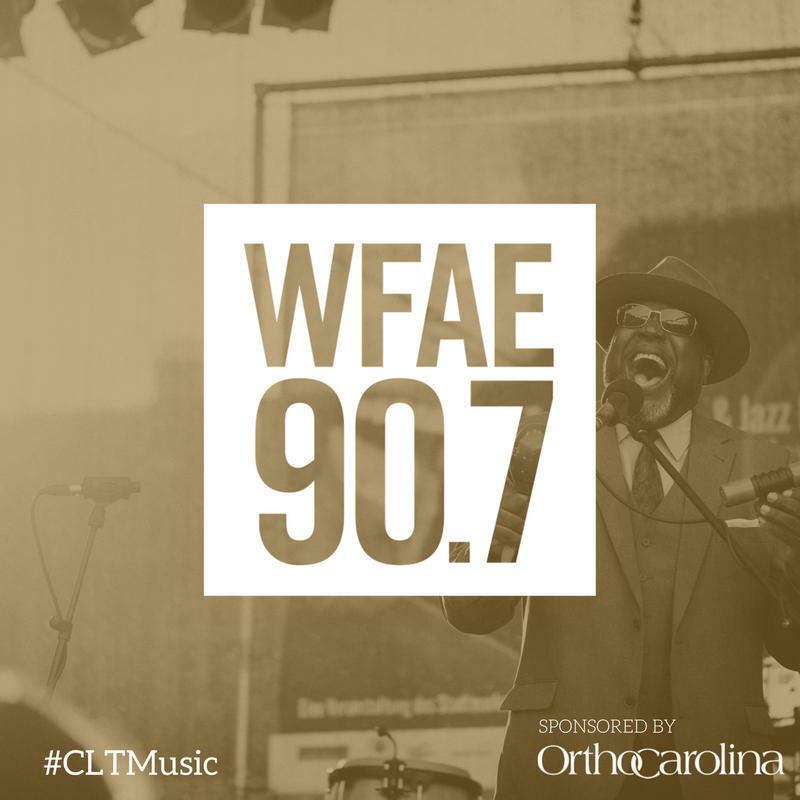 WFAE's Joni Deutsch and Marshall Terry discuss Amplifier, WFAE’s new music podcast about the people, places and things that make up the Charlotte music scene. Charlotte is known for banking and football. But what can be said of the Charlotte music scene? 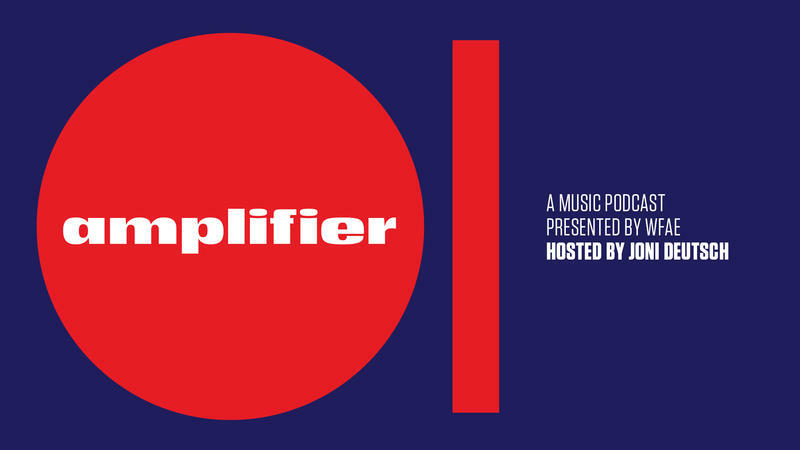 Launching September 3, Amplifier, the new music podcast from WFAE, where we shine a light on the artists who call Charlotte home. What is the Charlotte music scene? WFAE is working on a new series about the music producers, songwriters and artists who call Charlotte their musical home. We want to celebrate the minds and music that help shape the Queen City. More than that, we want to amplify Charlotte’s sound to our community, our state and beyond. Calling all Charlotte Talks fans! We need your help. 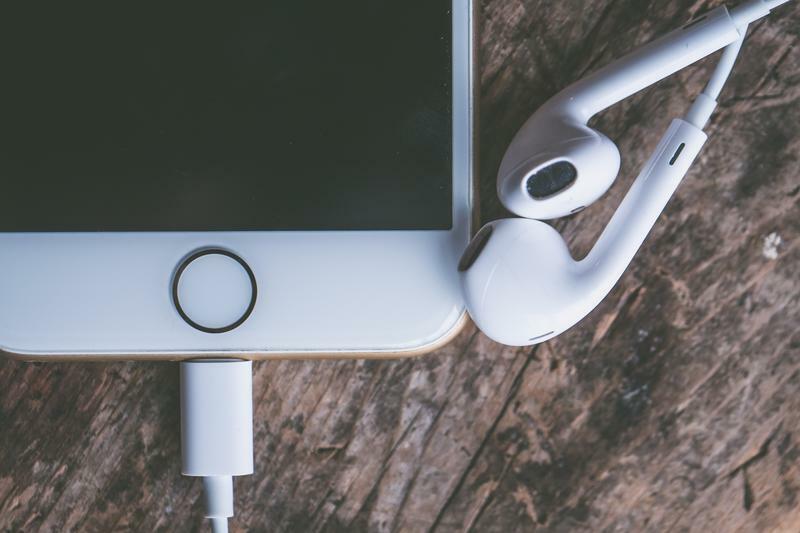 If you have a few minutes to spare, we have a short listener survey that we would love for you to fill out. 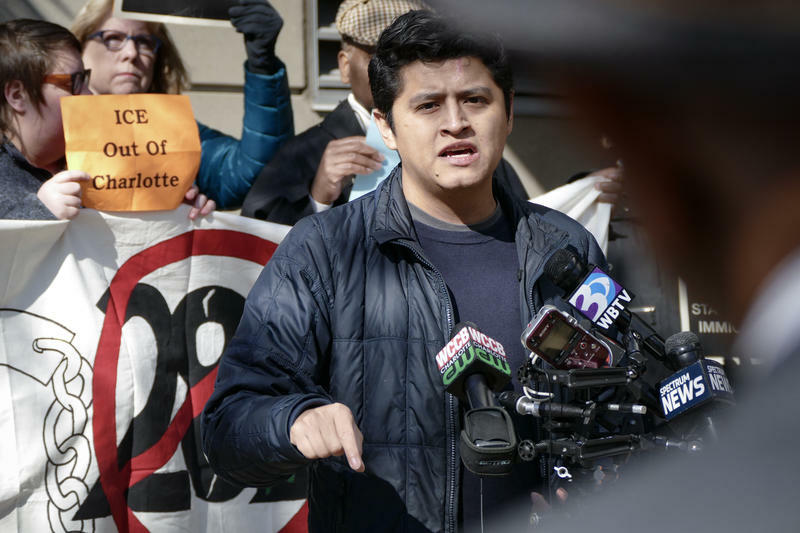 What Questions Do You Have About Immigration And Deportation In Charlotte? On May 8, Mecklenburg voters will take to the polls to elect a new sheriff. One of the biggest issues up for debate is 287(g), a program that allows Mecklenburg sheriff’s deputies to work with federal immigration officials to screen and detain inmates. WFAE is working on a story about sexual assault in the Charlotte area. 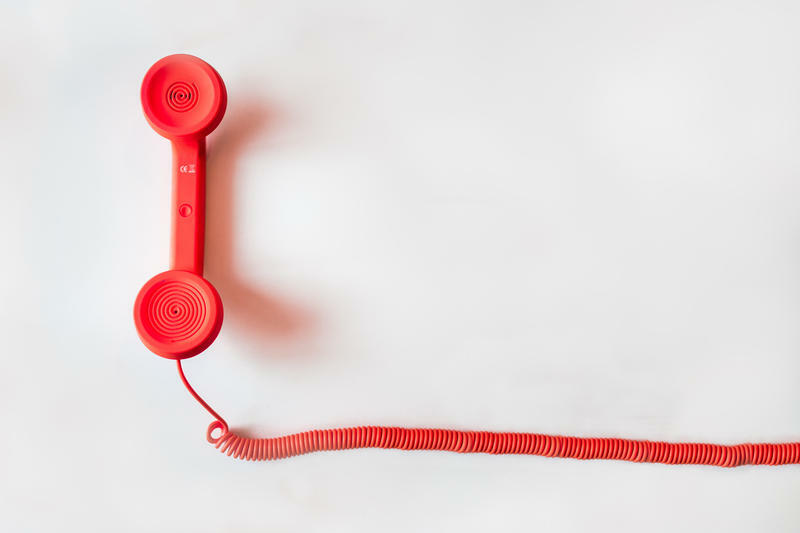 And right now, we hope to hear from you.